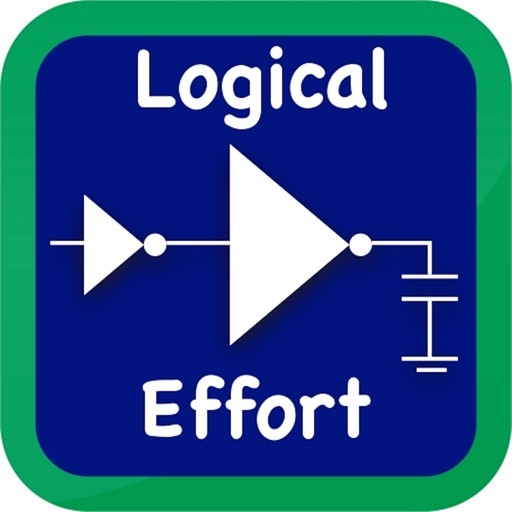 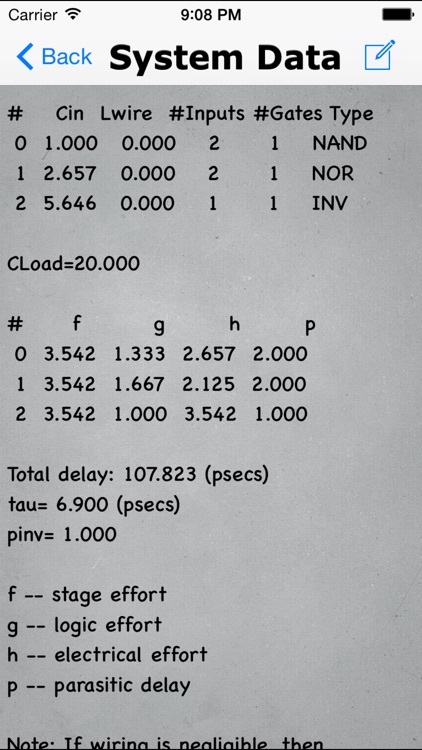 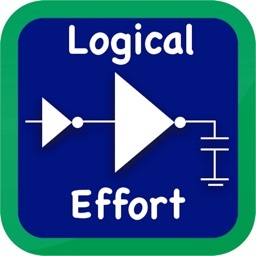 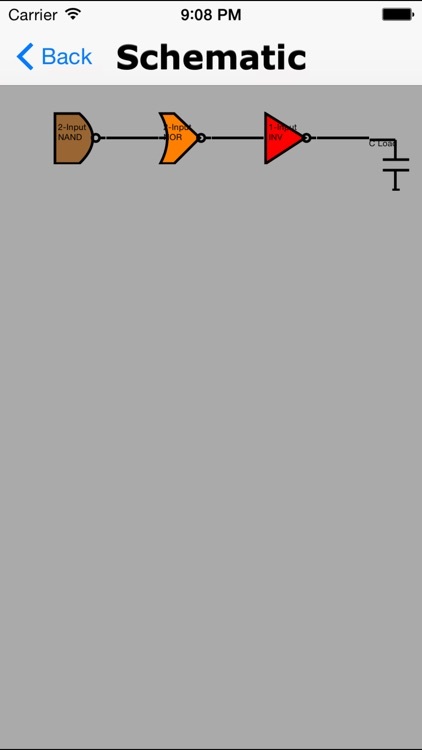 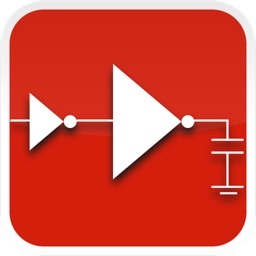 Logical Effort Calculator - It calculates optimum size of logical gates for minimum delay. 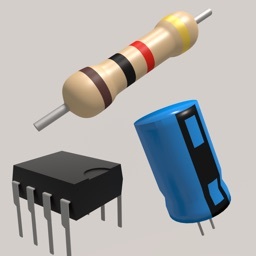 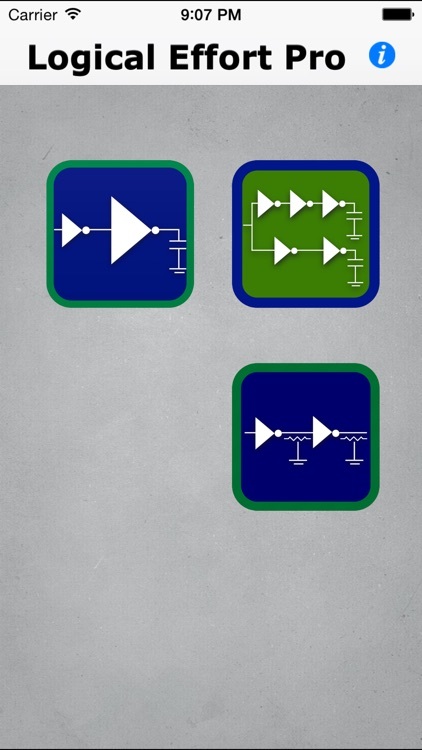 It includes connecting wire resistance and capacitance in delay calculations.Three types of problems solved: 1) Single Path 2) Fork with 2 branches 3) Driving long wires. 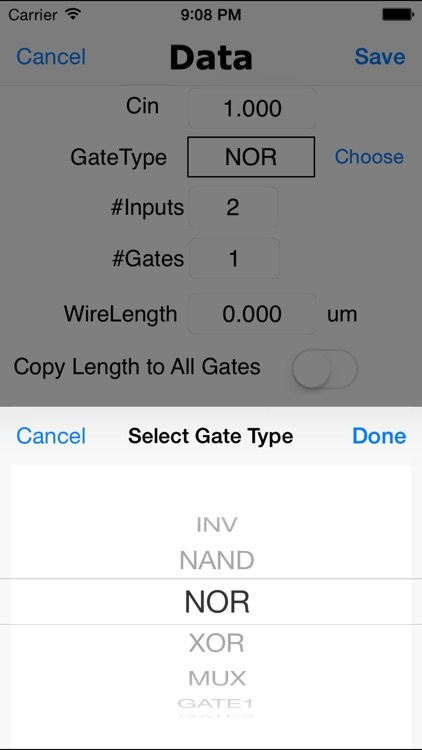 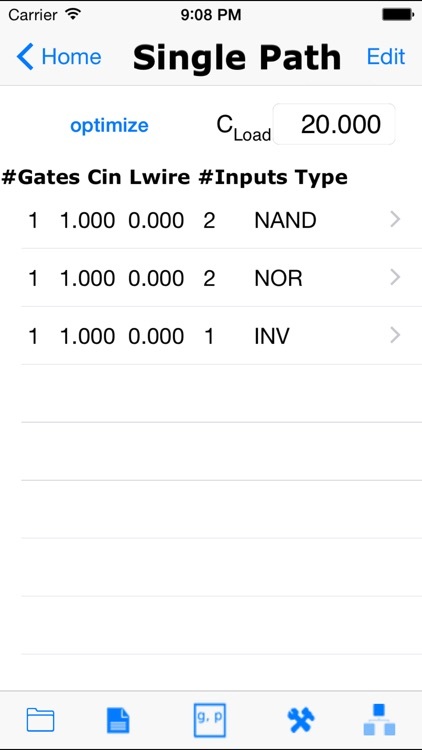 User defined gates or standard gates (INV, NAND, NOR, MUX, XOR) included.